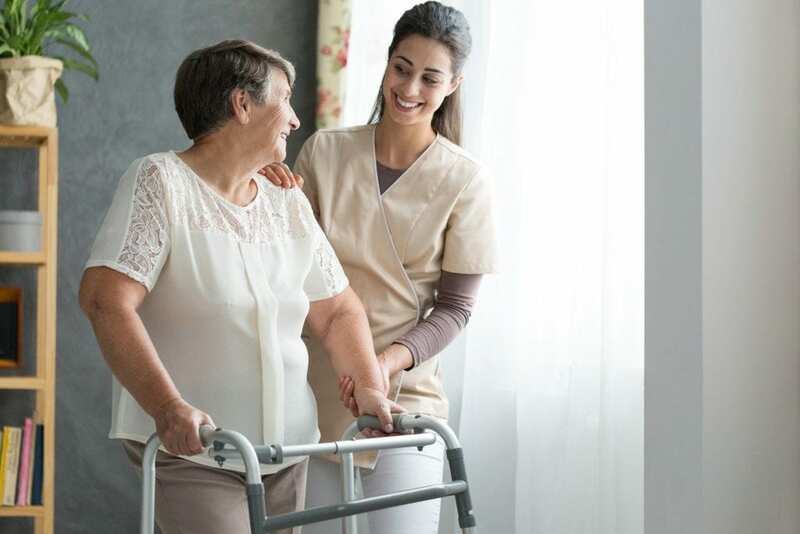 Under the general supervision of a licensed nurse, a Certified Nursing Assistant performs specific duties related to the care and well being of residents in a long-term care facility and consistent with long-term care standards and the facility’s policies. A CNA’s duties must comply with state and federal regulations and include bathing and dress residents, serving meals and feeding residents, taking and recording temperature, blood pressure, pulse and respiratory rates, turning and positioning residents alone or with assistance, and answering signal lights. CNAs may also change bed linens, prepare residents for examinations and treatments, empty and clean bedpans, and set up medical equipment. Due to the demands of the role, candidates must be in good physical health. They must be able to stand for long hours, move from one area to another, lift up to 50 lbs. without assistance, and bend when needed. 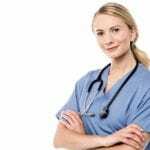 According to the Bureau of Labor Statistics 2016 report, Nursing Assistants in Montana earned an annual mean wage of $25,950. There were approximately 5,560 nurse aides/ orderlies employed in the state during that same period. The Certified Nurse Assistant Certificate program at Montana Tech prepares students for entry-level employment in an acute or long-term care facility. The program covers 14 to 15 credit hours and admits students in the Fall, Spring, and Summer semesters. Due to limited space, qualified applicants are admitted on a first-come/first-serve basis. Eligible candidates are those who demonstrate readiness for the program through completion of the COMM 0102 and Math 0101 or their equivalents. The curriculum covers the basic client care skills to care for patients or residents in various health care settings. Students will demonstrate knowledge of basic body structure and function, competence of the essential skills to care for clients, warmth, empathy, respect and genuineness, effect verbal, written, and non-verbal communication, and responsibility, accountability, and competency, Those who successfully complete the program will be eligible to apply for the Montana Headmasters exam for certification through the Montana Department of Public Health & Human Services. Through a partnership with area health care facilities, Montana Tech may support graduates will job placement assistance. Visual acuity, adequate hearing with or without auditory aids, physical strength, and a sufficient command of English are necessary to program through the program. Upon acceptance to the program, students must achieve a grade C or higher in all courses to program through the program. Students who earn a grade less than C must withdraw from the course – but may apply for re-entry at a later date. Students must be aware of the Health Program Department policies, meet the program’s academic and clinical requirements, and demonstrate the ability to meet patients’ safety and welfare needs. Copper Ridge Health and Rehab offers free Nursing Assistant classes to prospective employees. The training is approved by the Montana Department of Public Health & Human Services and graduates are eligible to take the state competency exam administered by Headmaster. The program includes classroom theory and hand-on lab followed by a supervised clinical experience will students will provide direct patient care under the direction of a licensed nurse. Course content includes anatomy and physiology, medical terminology, infection control, vital signs, laws and ethics, feeding and nutrition, personal care, safety and emergency procedures, and Alzheimer’s care. Students also learn patient rights and independence, hospice care, communication and interpersonal relationships, the role and responsibility of the nurse aide, and patient transfers. Applicants must demonstrate sound physical and mental health and adequate command of the English language. Health requirements may include TB clearance, immunization, and a physical exam.